Could it be because 2018 is in fact a Year of the Dog according to the Chinese/Japanese zodiac? 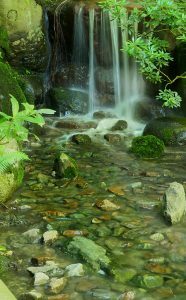 I only realized it myself because I happen to be a guide in the Vancouver’s Nitobe Memorial Garden, one of the most beautiful Japanese gardens outside of Japan. You see, Dr. Inazo Nitobe was born in 1862, a Year of the Dog. Out of curiosity, I looked up 1946, the year Donald Trump was born. Surprise! 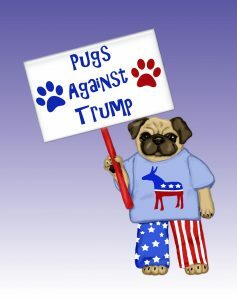 Also a Year of the Dog. But that’s about the only thing the two men have in common. Born to a samurai family in Morioka, Japan, Nitobe strove from a young age to be “a bridge across the Pacific”; as the plaque on his memorial states, “apostle of goodwill among nations”. 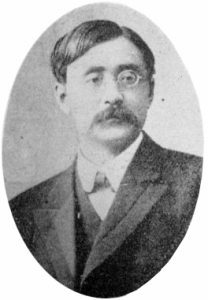 Unusual for Japanese in the late 1800s, Nitobe was fluent in German (his first of five PhDs was from Germany) and English (the language of his most famous book, Bushido, The Soul of Japan). His lifelong mission was to build bridges between East and West. Trump’s lifelong mission? It seems, not much more than a shameless lust for power. ?And though he does have German ancestry, Trump speaks only English, and the self-proclaimed genius wall-builder can only manage that at w88ประเทศไทยthe level of an 8-year-old. The first non-European Undersecretary General of the League of Nations, Dr. Nitobe was the most famous and influential Japanese of his era. Though largely forgotten today, he was both advisor to the Japanese Emperor and guest at the White House. Bushido?was recommended reading by JFK, and Teddy?Roosevelt had bought some 60 copies to distribute to friends. 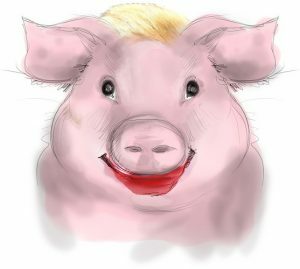 Though we’d largely like to forget it, Trump is now arguably the most famous American of our era. His 1987 breakthrough memoir,?The Art of the Deal, was also a best-seller. However, not even its true author would recommend it. Though Trump likes to brag that he wrote the book, ghostwriter Tony Schwartz argues that Donald is, “incapable of reading a book, much less writing one“. In fact, Schwartz likened writing the book to having “put lipstick on a pig”. Sadly, history has a way of repeating itself. While Nitobe was advocating for peace in 1924, anti-Chinese/Japanese sentiment had gained such strength?in North America that the U.S. passed an Asian Exclusion Act, ostensibly ?“to preserve the ideal of American homogeneity”. Nitobe vowed to not return to the U.S. until it was repealed. Canada was not immune. Already in 1897, the BC provincial legislature unanimously asked the federal government to?prevent immigration of Japanese, citing concern about “the lower class Jap”. In 1899, BC minister Carter-Cotton pushed for “Asian” exclusion arguing that British Columbia “should be occupied by a large and thoroughly British population”. So, back to my beautiful Vancouver Japanese garden. Funded in large part by the local Japanese community in Nitobe’s memory, it is a tangible expression of reconciliation.? 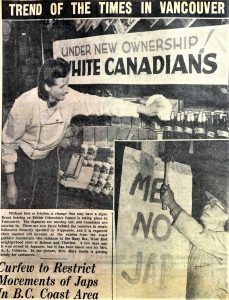 The Japanese had suffered generations of discrimination in western Canada, culminating in their forced removal in 1942 from the coast to internment camps further east. In fact, the garden’s first chief gardener had himself only returned to Vancouver in 1954, five years before the garden’s construction. 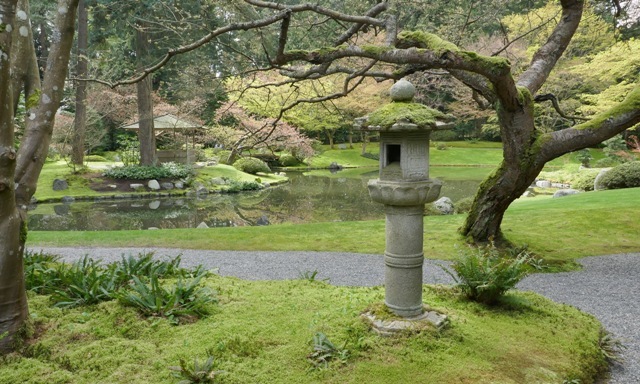 Like Nitobe the man, the garden is meant to be a bridge between cultures. An oasis of peace and calm in an otherwise busy city, it has come to be a special place for me to appreciate the richness of our cultural diversity and to remember that fighting nativism, and bullies, is a never-ending struggle.